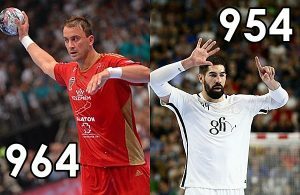 Home / Posts tagged "Momir Ilic"
All posts tagged "Momir Ilic"
ILIC VS KARABATIC: Who will be the first in “CLUB 1000”? 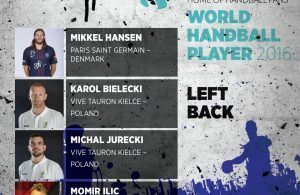 HP World’s Handball left back 2016? Serbia without Ilić and Vujin at EHF EURO 2016! 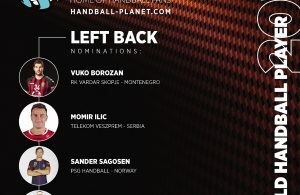 Momir Ilić match-winner against PSG Handball with broken hand!